Machine learning, a subset of artificial intelligence, is one of the major forces changing ERP. Machine learning uses big data and sophisticated algorithms to achieve goals that once needed to be done by humans. 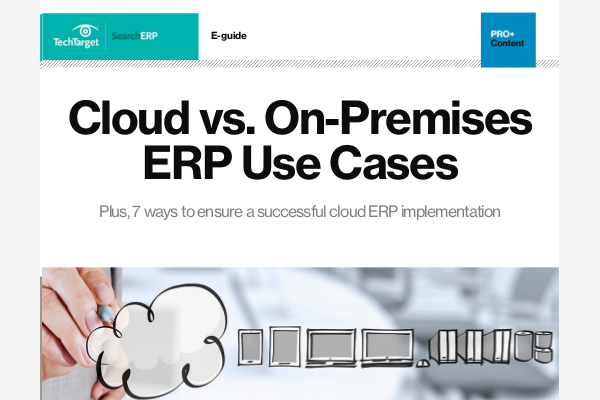 This resource shares the latest news, case studies and strategic approaches to intelligent ERP. It also shares ways that machine learning technology improves predictive analytics, how to navigate machine learning vendors and select software, and how to use strategy to create a machine learning and ERP roadmap.